Our team at Marathon Windows are experts in their roles and offer the finest customer service and installations that you will find in Surrey. 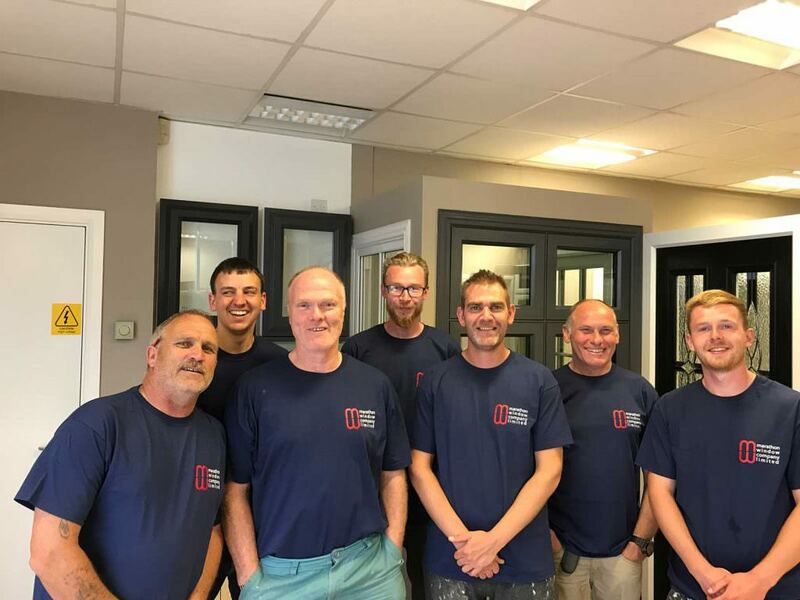 Marathon Windows is a family run double glazing company in Epsom and is made up of 3 essential departments; the director, the sales and office team, and the fitting team. Each and every member of Marathon Windows is the reason that they provide the most excellent service to their customers throughout Surrey and London. Together, they deliver expert installations, politeness, helpful and friendly customer service, and quality inspections. Individually, they are still just as great. Tony is the managing director of Marathon Windows. 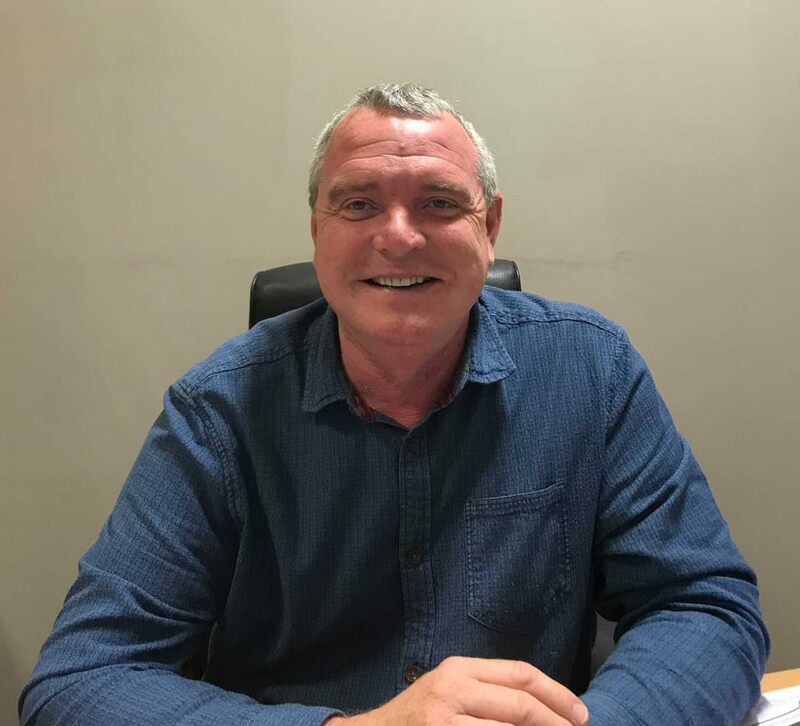 With years of experience in the double glazing industry and management, he knows how to make the dreams of a smooth running business come true. Tony plays a part in every installation that is carried out in Surrey by his team. He has set a high standard since day 1 and continues to ensure this is met with the support of his team. 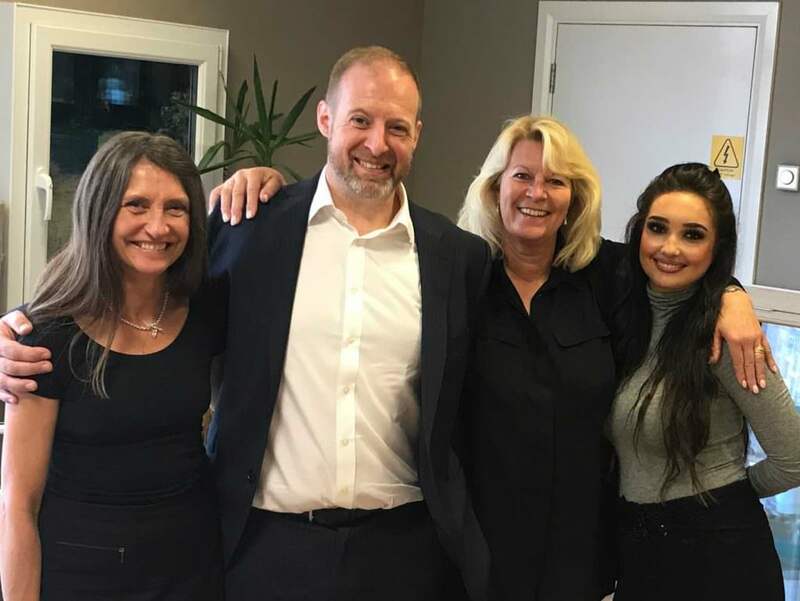 A happy customer is what makes Tony thrive, and he will always make sure that their customers, and his team, are delighted. The sales and office team are the face (and voice) of the business. Each member of our team is trained to provide the highest standards of customer service and knowledge. They are the helping hand to our customers on the phone and from the showroom. The sales team are also always on hand if you need to ask any questions about our products or the prices. When using Marathon Windows as your double glazing installer, you will always be met with professionality, kindness, and smiles. 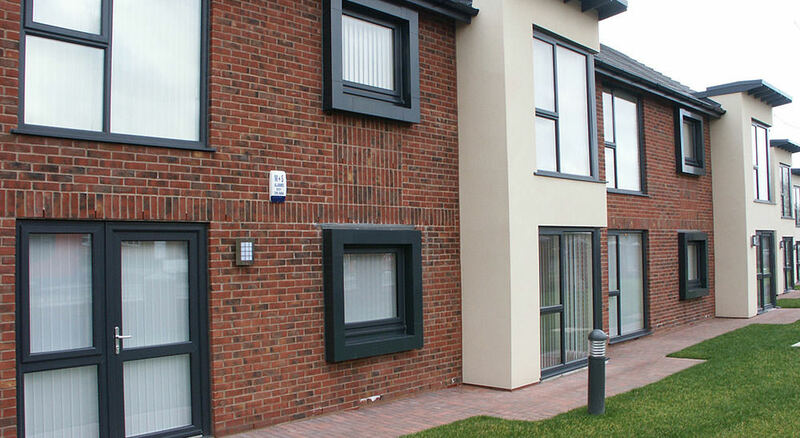 The team of double glazing fitters are the foundation of the company. Without a group of highly skilled and experienced installers, Marathon Windows would not be able to give their customers what they want. With Marathon Windows, you will receive expertly fitted windows, doors and conservatories. They also ensure that they cause minimal disturbance to the property and residents during the job. They are an extremely tidy team who will also make sure that any mess made is cleared and taken away with them – leaving you to enjoy your new double glazing. If you are looking for reliable fitters, who will always turn up to their appointment on time and are experts at double glazing installations, choose Marathon Windows. You will not be let down.